He asked me, What I thought Social Media was. But the sheer dominance of Facebook in the world we live in today, means, when somebody is talking “Social Media”, you’re touching on Facebook, Messenger, Instagram or Whatsapp in one form or another. One just has to look at the stats for confirmation of this. 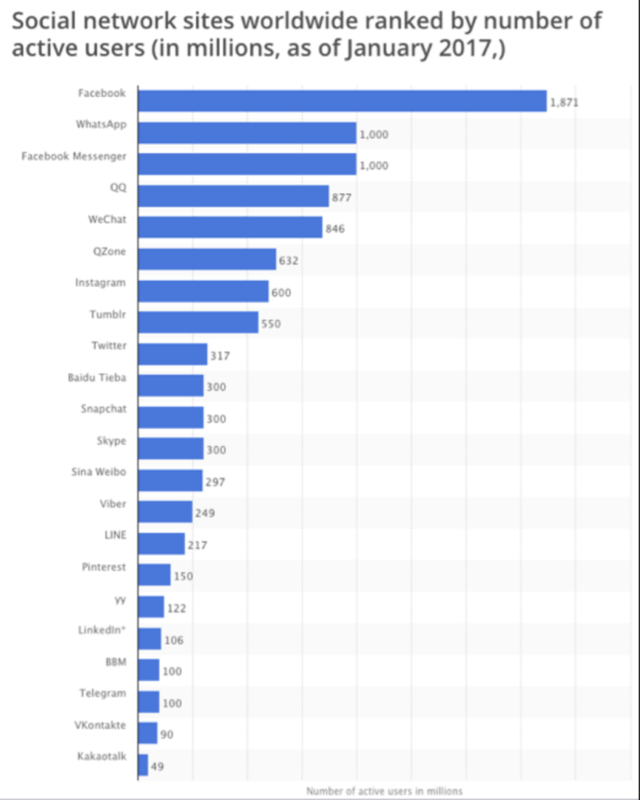 Of the top 7 Social Networks by Monthly Active Users, the Top 4 belong to Facebook. In this regard, you have to give it to Mark Zuckerberg and his team of course. Their foresight in acquiring Whatsapp and Instagram for 19 Billion and 1 Billion USD respectively, seemed like mega bets, but in hindsight now seem like peanuts. Strategically, these deals were master strokes for a company looking to cement its position in the space. Instagram in particular was nothing short of a steal. Whatsapp has immense potential that is as yet untapped. 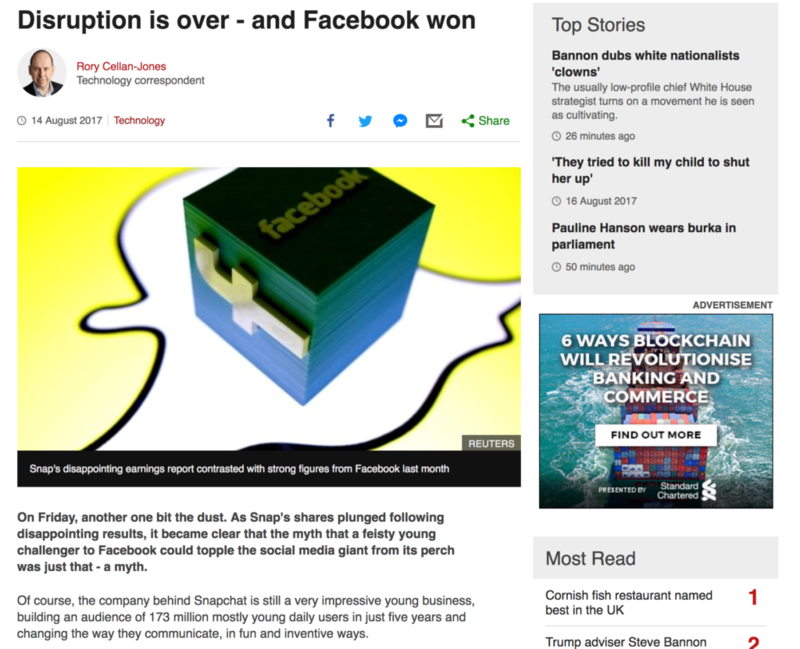 Rather shamelessly, albeit shrewdly ripping off Snapchat’s core features and integrating it with Instagram (And indeed Whatsapp and Facebook which did not work so well), really stole the thunder from Snapchat’s rise … and people are already questioning, if Snapchat can survive. 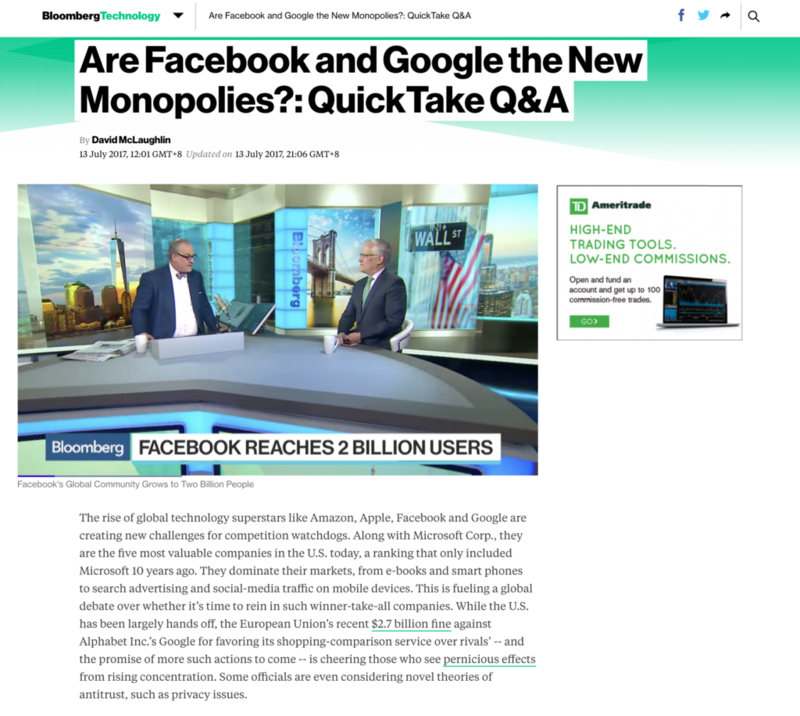 There has been alot of talk recently in media about the Monopolistic position Facebook and others (FANG stands for Facebook, Amazon, Netflix and Google) now seem to be enjoying, and I felt it was particularly well covered by Bloomberg in a recently published article. These questions are well founded in my opinion, and regulatory authorities globally should be paying closer attention to this and updating Anti-Trust laws, which are outdated. The main considerations of Anti Trust laws are founded on the basis of consumer value and choice. Essentially, the basis is that a monopoly could create a scenario in which, an essential good or service is priced arbitarily, and consumers are left with no choice. The Bloomberg article suggests, that as Facebook is “Free”, current Antitrust regulations may not apply to it. This is not true however. First things first. Is Facebook an ESSSENTIAL part of our lives today? My opinion is, having largely achieved their original mission of “connecting the world, and making it more open”, Facebook is today an ESSENTIAL service. Through Facebook, Whatsapp, and Instagram, people connect with friends, family and society at large, in a way that if all three were denied to any single consumer, the impact would be significant. What regulators or general consumers tend to ignore is two points. 1) The content that you generate/upload on Facebook/Twitter/Instagram is in a way “owned” by them. Broadly, they have license to do what they please with it. 2) Facebook uses your personal data, in ways which is impossible for an outsider to understand. Despite the limited disclosures they may make. 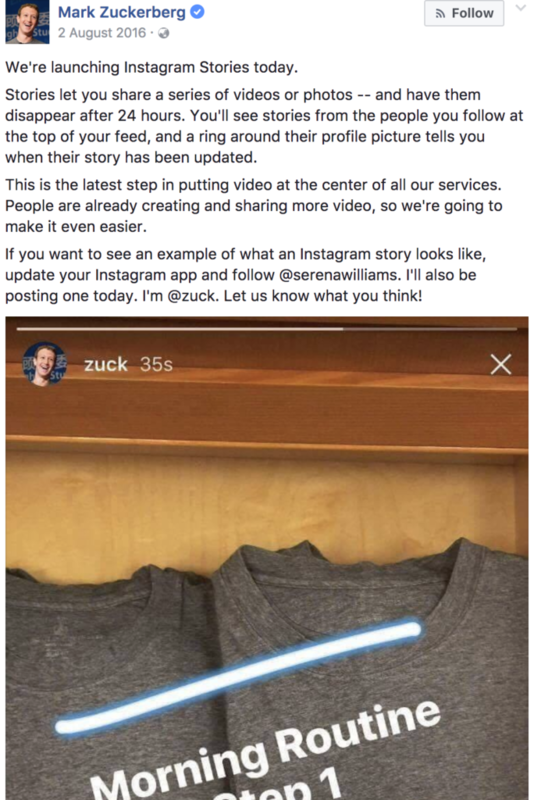 Users PAY for Facebook, with their personal data, their photos, videos, written words, bio data, geolocation data, and more. This may seem like a fair trade. And generally I would agree. But the issue I have is, the EXTENT to which we are paying is not being quantified, and is not transparent. How would we or even national governments and regulators know to what extent Facebook is actively/passively using our data and content? How would we know if they are using it legally or illegally? And how would legislation catch up, if this information was not transparent in the first place? With speculation that Zuckerberg has Presidential ambitions, the fact people have failed to latch on to, is he is already the most powerful person in the world. 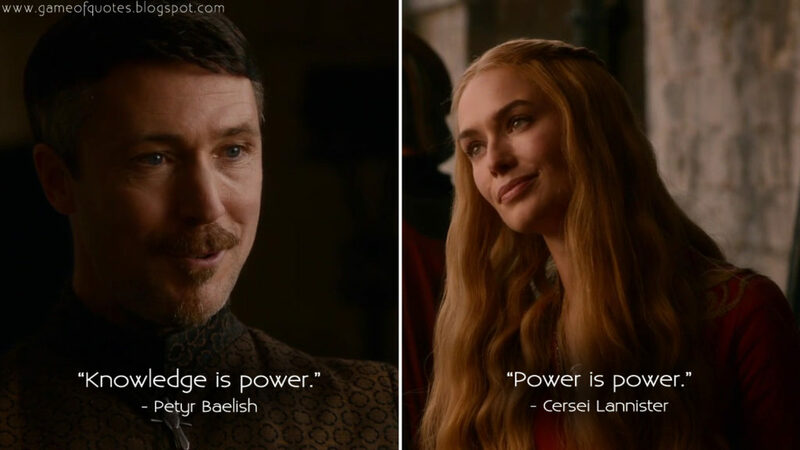 Although Cersei Lannister, might have something to say about that. The fact remains, if you think Russia has the capacity to influence the outcome of the US Presidential election. Imagine what somebody at the helm of Facebook could do. It might be time, we expand the scope of monopolistic considerations, beyond those of a simple price-value-options formula.